One can buy our products even if they don't have a credit/debit card? Please deposit your cheque, demand draft or online transfer (NEFT) to below bank details. Depositing CASH? then requesting you to add minimum Rs.30 for orders below Rs.1000 and for orders more than Rs.1000 add 3% of the order value towards bank’s cash handling charges. 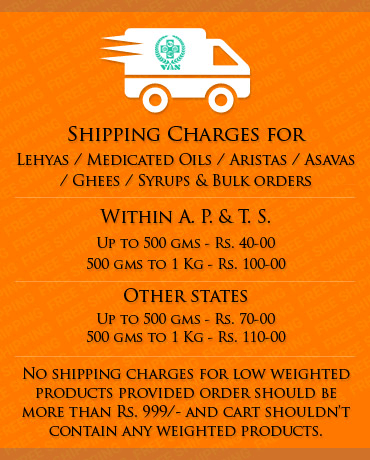 Please contact our team at OnlineSales@VanChintaluru.Com for shipment and further tracking of your order. While sending an email, requesting you to provide us with the payment scanned receipt or transaction number and products that you are willing to buy along with shipping charges. Once the payment is received, we will dispatch the products within 24 hours.